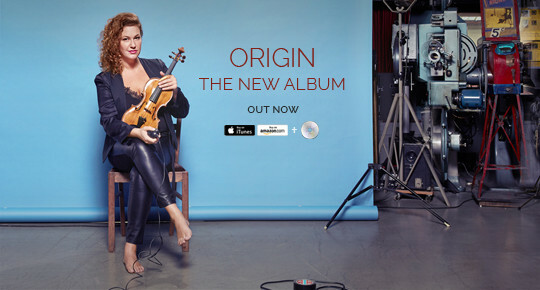 The violinist pays tribute to her multicultural background on the album, calling attention to the musical traditions of Central and Eastern Europe and their connection and influence within the ever-changing world of classical music and traditional folk pieces. 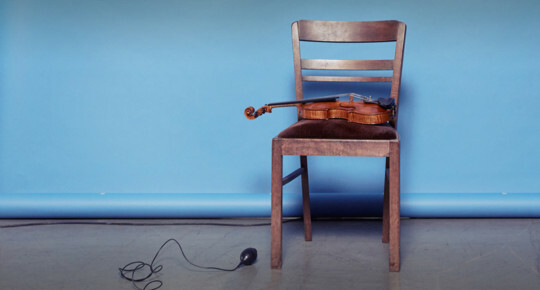 Each piece is connected to the next by way of its bravura nature and the tradition of music-making it is inspired by – the dances of Romani people or those of Spain, Jewish melodies and the folk themes of Rumania. Gwendolyn steers these works out of their oblivion to commemorate the origin of their creation and her own history, and to look forward, to create new roots, to imagine a world of music which future generations can call their own. 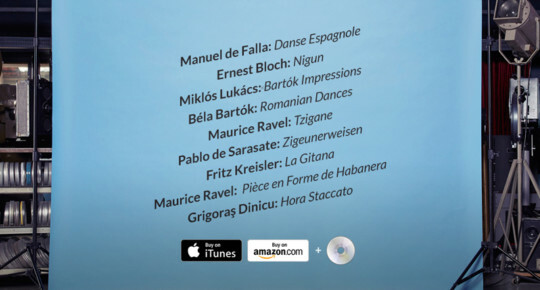 ORIGIN is available on CD, at Naxos and digitally on most platforms.